Anybody can make you a meal, but our passion and commitment to quality and service to the is what sets us apart at Rae Rae's Catering. We are passionate about food. This is why we always cook the freshest, highest quality, most delicious ingredients for our events. At Rae Rae's Catering, our mission is to contribute to your events by always exceeding your expectations. Our innovative menus, exquisite service and attention to detail are sure to impress you and your guests. At Rae Rae's Catering, we take our job very seriously. This is why we are committed to emphasizing quality and service. We can provide you will a full or partial catering service. 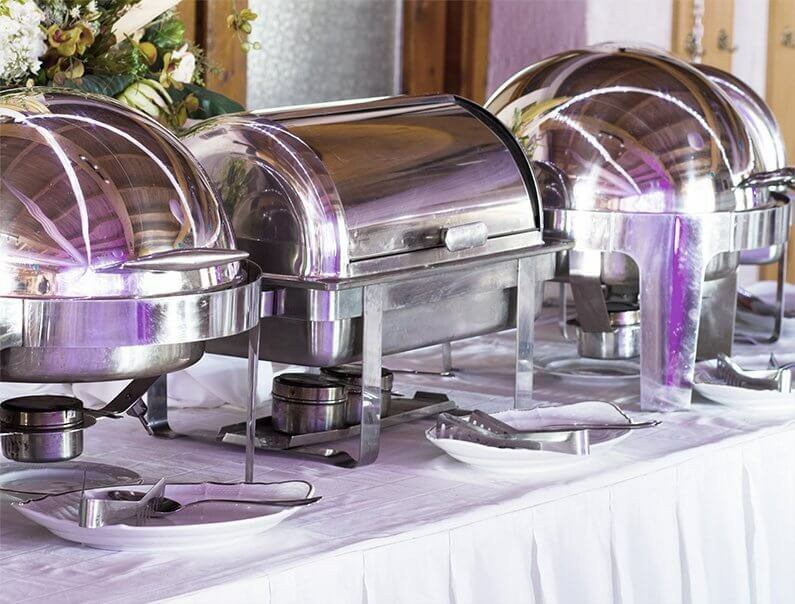 Leave it to us to provide your event with the equipment, utensils and service you need to run a smooth gathering. 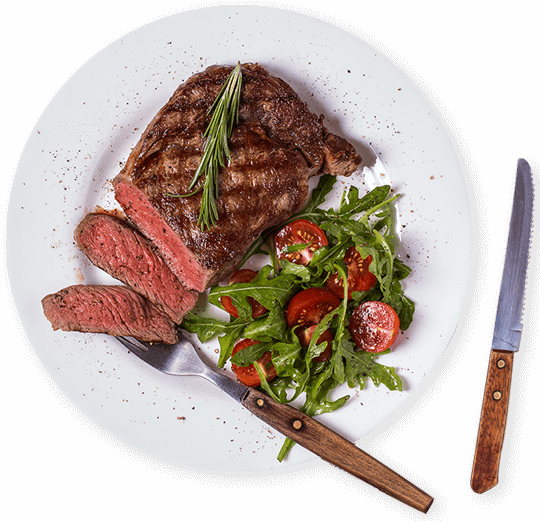 We have the professional equipment to cook your food on-sight to ensure fresh and delicious flavors and efficient execution. We are enthusiastic about alleviating your stress and replacing it without expertise and professionalism. We care about our valued customers, and that is why we are here for you and dedicated to the growth and sustainability of your business. We treat our clients like we would guests in our own home. Our warm and friendly team of experienced servers, cooks and bussers will treat you with the utmost attention to detail. We strive to achieve the quality of a five-star restaurant while maintaining the comfort and familiarity of your family’s dinner table. We have experience catering events both large and small. It doesn’t matter if it’s a small work picnic. We’ve covered all the bases to ensure your event is a hit with your team!